Imagine a Dan River Region where the local food system promotes vibrant farms, healthy people, strong communities, and a thriving local economy. 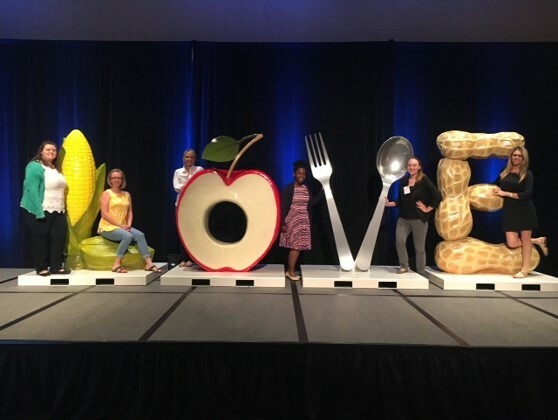 The Healthy Eating Action Team is committed to building the local food system and providing access to fresh and affordable food near where people live. As a taskforce under Healthy Eating, the Local Food System Steering Committee is dedicated to fostering relationships among local food system participants and advocate for policy change and infrastructure development in order to create a fair and economically robust food system.